Companies should always use email marketing to stay connected with their target audience. Regardless of the different strategies open today, you’ll find email marketing to be integral to your digital marketing. To date, this is still the leading channel for getting the best ROI. Some email campaigns include sending out announcements on products or services, a newsletter regarding your company or even, coupons for future purchases and much more. Second to social media, email is still one of the highest converting marketing platforms online today. It’s also the only platform that can get your message in front of your customers on your terms. 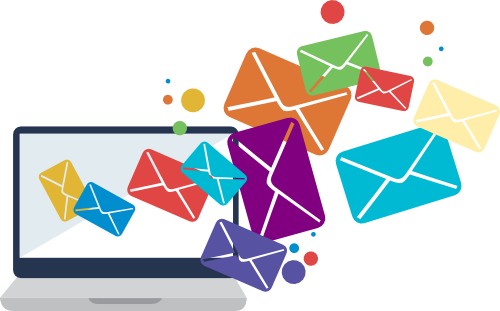 Let us help guide your customers to you with an effective email marketing campaign.